About Santa Barbara, "The American Riviera"
Santa Barbara is a 2-hour drive north from Los Angeles or a short hop from any corner of the world via the Santa Barbara airport. Santa Barbara is often referred to as the American Riviera due to its year-round Mediterranean climate and its geographical location nestled between the Pacific Ocean and the Santa Ynez Mountains. 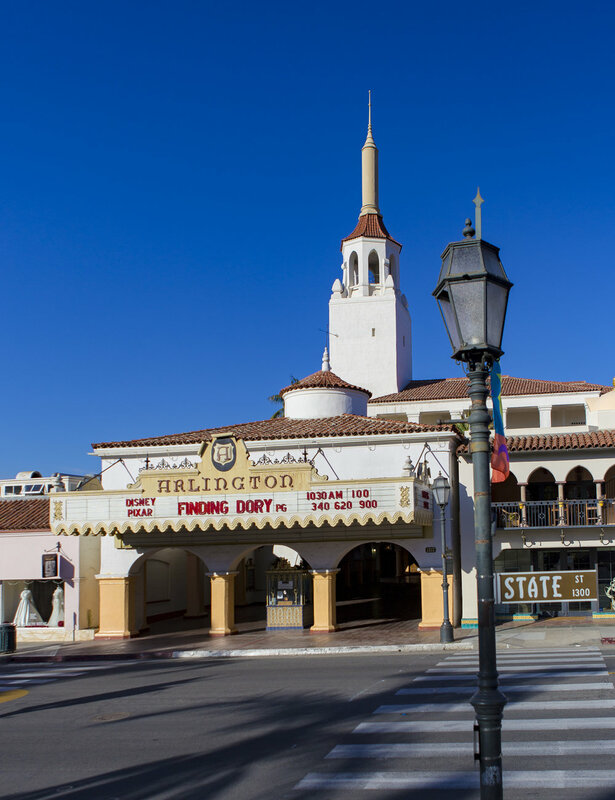 Santa Barbara is known for its beautiful sandy beaches, hiking, biking, array of dining, irresistible shopping on State Street, Santa Barbara City College, Spanish architecture, colorful culture, events, wine tasting in the Funk Zone and much more! Visitors often say that Santa Barbara is the most beautiful city they have ever experienced. A morning hike to Inspiration Point. Breakfast at Tupelo Junction on State St. Lunch at Brophy Bros. at the Harbor. Spending the afternoon wine tasting at Riverbench in the Funk Zone. Dinner and a cocktail at The El Encanto during sunset overlooking the Riviera and ocean. Dessert at McConnell's Fine Ice Cream. A morning breakfast acai bowl and latte from Lucky Lama Cafe. A stroll down Linden Ave., Carpinteria's downtown checking out the surf shops and antique stores. Grab a delicious burger and fries at The Spot and enjoy it at The World’s Safest Beach. A steak dinner at Sly's Restaurant. Start the day off with a refreshing smoothie from Blenders In The Grass. Take a walk along the Campus Point bluffs and watch the surfers catch the perfect waves. Lunch at Beachside Cafe on the patio overlooking the ocean and pier. Check out the local farmers market at Camino Real Marketplace for fresh flowers, fruits and vegetables. Dinner at Jane Restaurant. They serve amazing chicken, salads, pasta and burgers. Finish the evening off with a movie at the Westwind Drive In Theater. Start the morning off with a horseback ride through one of Hope Ranch's many bridle trails. Brunch at the Boathouse on Hendry's Beach. Swat the tennis ball around on the community courts. Soak up some sun rays and stand up paddle board at Hope Ranch's private beach. 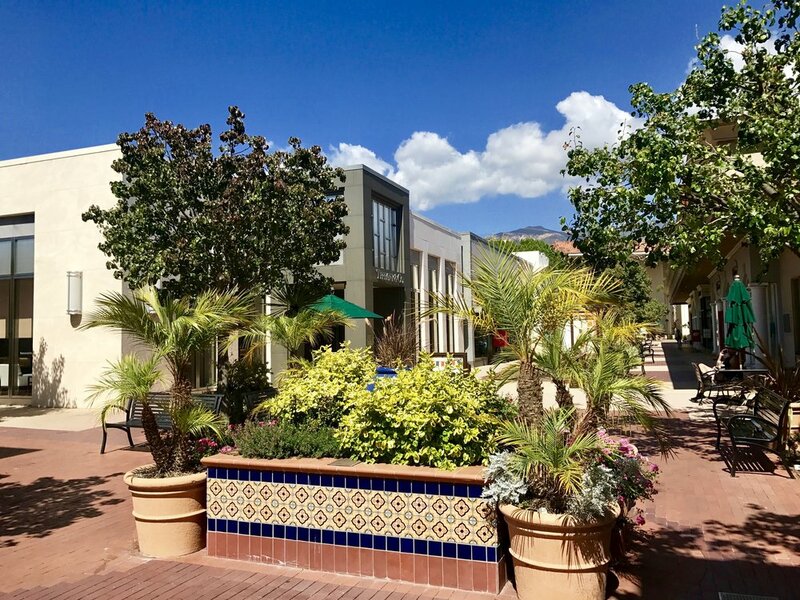 Stroll through the shops at La Cumbre Plaza. A delicious happy hour cocktail and dinner at The Lure. Start the day off sipping a delicious cappucino and eating buttermilk pancakes on the patio of Jeannine's Restaurant. Catch some sunrays at the beautiful Butterfly Beach. Lunch at The Honor Bar. We love the Macho Salad and Ding's Crispy Chicken Sandwich. Enjoy The Ranch Signature couples massage at the San Ysidro Ranch. Cap off the day with a romantic dinner at the Plow and Angel. Start the day off with breakfast at Summerland Beach Café. There thick-cut sliced bacon is delightful. Cruise down Lillie Ave and check out the antique shops and the best bikini store in Santa Barbara, The Bikini Factory. Don’t forget to stop by Waxing Poetic. They have the most beautiful handcrafted jewelry. Take a beach walk at the stunning Summerland Beach. Enjoy Dinner at The Nugget. It’s the perfect place for a good burger and fries.